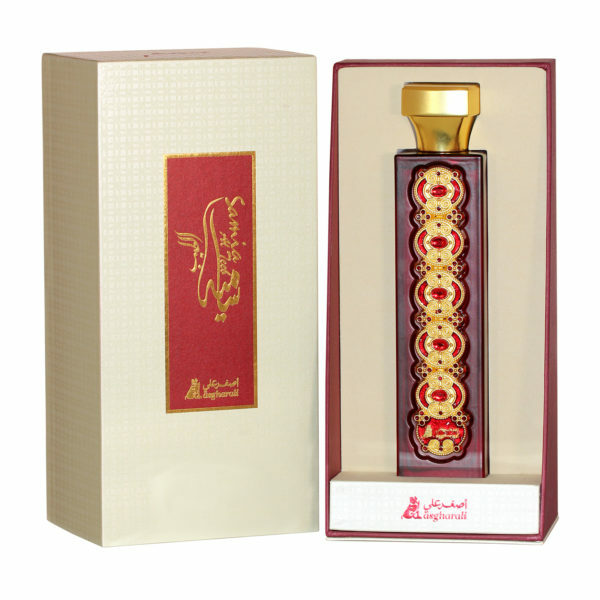 Samia Al Teeb perfume spray leads us to an enchanting and mystique journey for its fragrance of oriental floral ambery, a reminiscent of Arabian nights with topping notes of rose, saffron and red fruits. 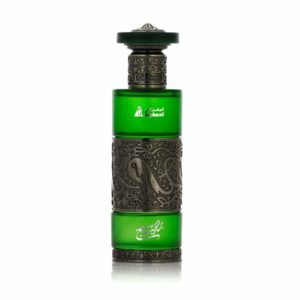 The middle and base notes are finely composed of sandalwood and extravagant oudh with a finishing touch of vanilla, amber and musk. 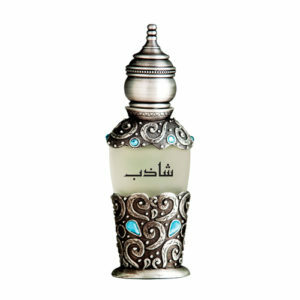 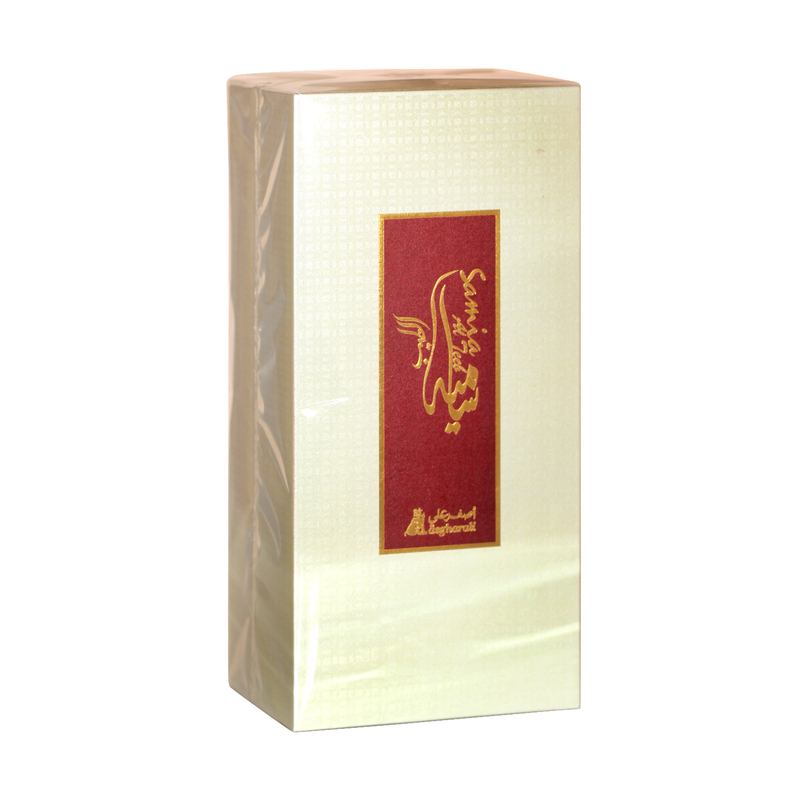 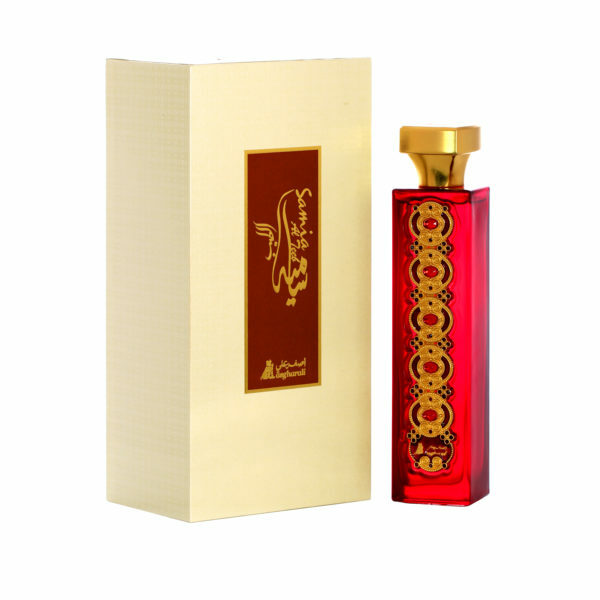 Samia Al teeb is presented in a elegant red elongated bottle with perfume capacity of 100ml.